Buy only what you love. Before heading straight to check out after picking out another graphic tea or coconut scented candle, walk around the store with it a bit. Don't evaluate your decision so much by "do I really need this?" but more so by "am I still going to absolutely love this next week?" Spend time only with the people you love. Whether you're working a 40 hour M-F job, serving tables at night and on weekends, or working from home, your free time is precious. Don't waste it by spending time with people you don't care about. Seems self explanatory, but sometimes we all need a little reminder. Read only what you love. Life is too short for bad books...there's too many good ones to choose from! Don't force yourself into a genre or a series that everyone else is fangirling over. If you're four chapters into 50 Shades and you find it to be the most terribly written book you've ever subjected yourself to, move on (guilty). If everyone else is talking up science fiction or murder mysteries and you really just want to curl up with the latest Nicholas Sparks, so be it. You do you, dude. Cook only what you love. If you're trying to eat healthily but the idea of meal prepping chicken, quinoa and broccoli sounds stale AF, make something fun like Whole 30 chicken lo mein instead, or homemade poke bowls. Date only who you know could have the potential to love. My parents always told me, "don't even have the first cup of coffee with a person you wouldn't want to marry." This one isn't necessarily "clean cut," nor is it "one size fits all" - I'm well aware that sometimes you grow into love, learn to love someone, fall for your complete opposite, etc etc. 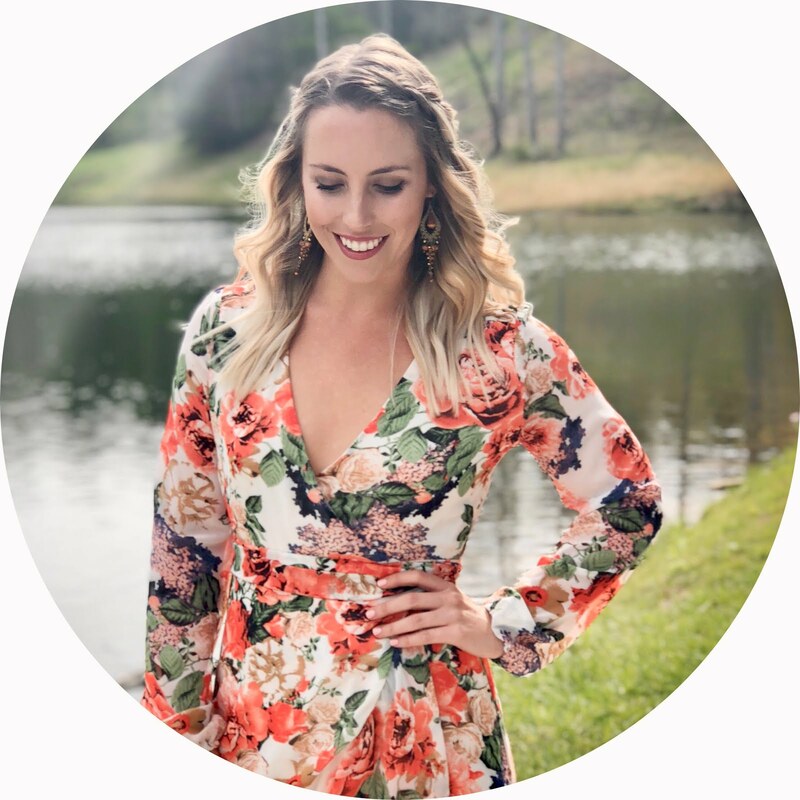 If you're a person of faith, and you know the person you're talking to isn't and never will be, and you're pretending like it isn't a deal breaker for you but you know it's really going to hurt you in the long run (ahem, TIA ON THE BACHELOR) - cut your ties. If the guy you're dating has completely opposing political views, or is "kinda sorta but not really racist," or never bathes, or hates cats but you have three - cut your ties. Or, you know, do whatever you want. I guess what I'm saying (more or less) is to trust yourself enough to go with your gut, and to figure out what you can put up with and what you can't. 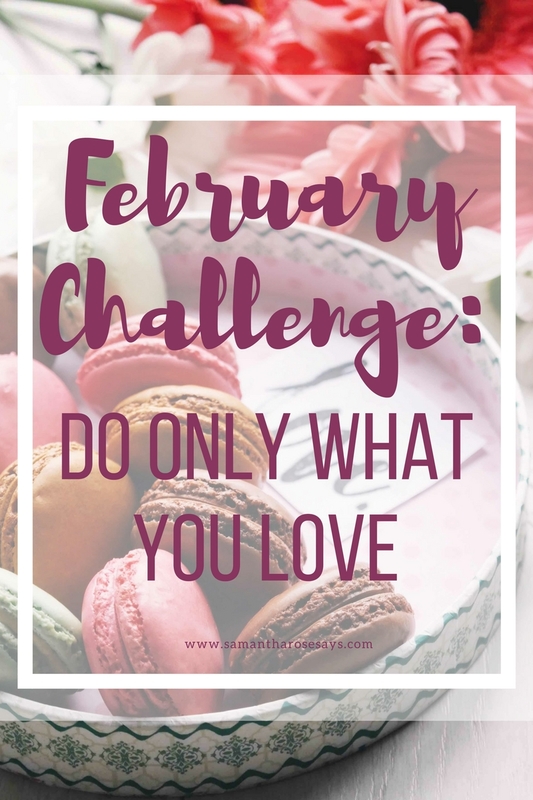 What are you going to challenge yourself to do this February?